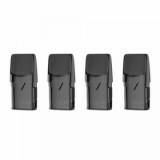 The Hcigar Akso OS Pod Cartridge is designed especially for the Hcigar Akso OS Pod Starter Kit, coming with 1.4ml capacity and an innovative "n" cotton wicking structure which will provide you a great vaping experience. 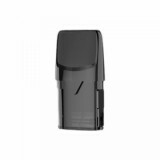 The Hcigar Akso OS Pod Cartridge is designed especially for the Hcigar Akso OS Pod Starter Kit with 1.4ml capacity. 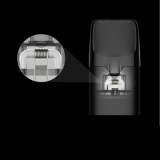 Unlike other regular pod cartridge, the Akso OS Cartridge adopts the advanced premium nichrome wire which can produce authentic flavor rendering from your first inhalation to the last. Moreover, the U shape structure on the top interior of AKSO OS pod is designed to minimize the possibility of inhaling condensation and e-juice leakage. What is more importantly is that, Hcigar Akso OS, with its innovative "n" cotton wicking structure helps you to use your salt Nic e-liquid more efficiently. Come and get one for your Hcigar Akso OS Pod Starter Kit and start to enjoy a wonderful vaping time. 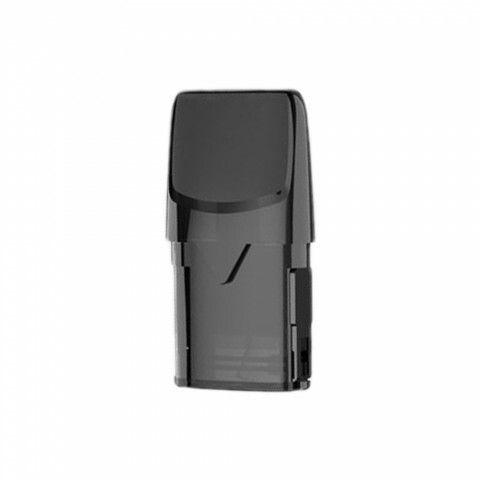 • Hcigar Akso OS Pod Kit is also available in BuyBest. • You may have interest in other Pod Cartridges.